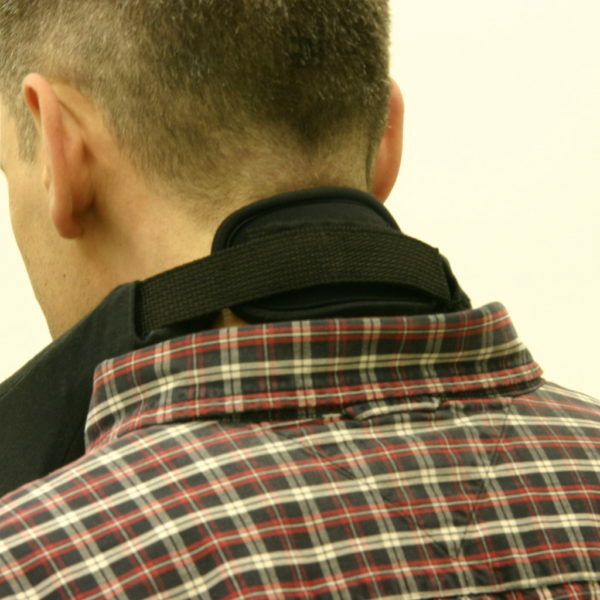 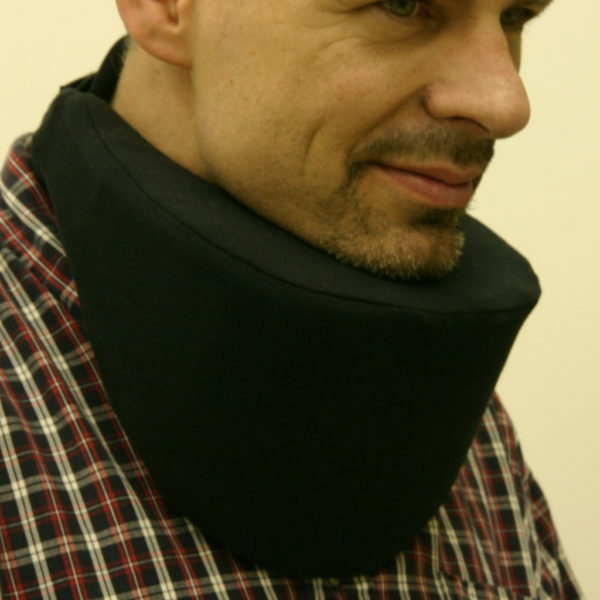 The purpose of the Chin Support is to keep the client’s chin off of their chest to make them more comfortable. 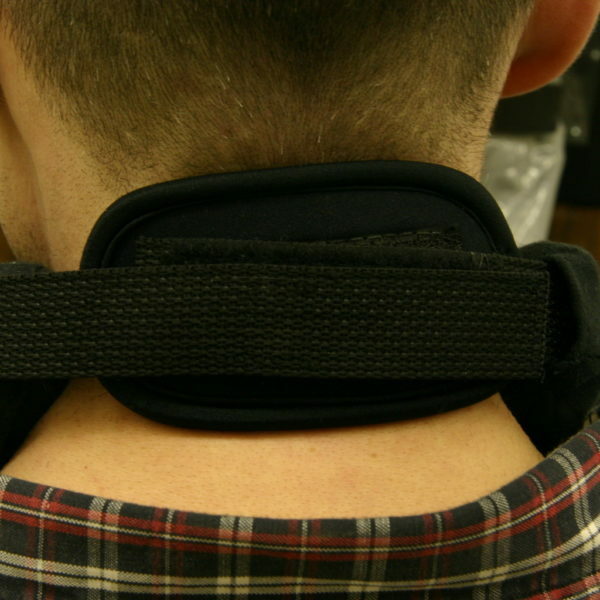 The purpose of the Chin Support is to keep the client’s chin off of their chest to make them more comfortable. 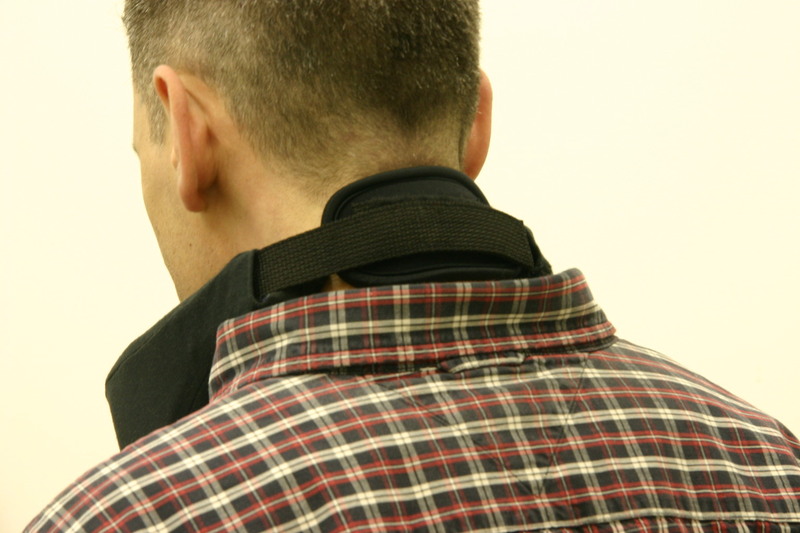 Clients can see directly ahead of themselves with ease, and are less susceptible to injury from uncontrolled, spastic movements. 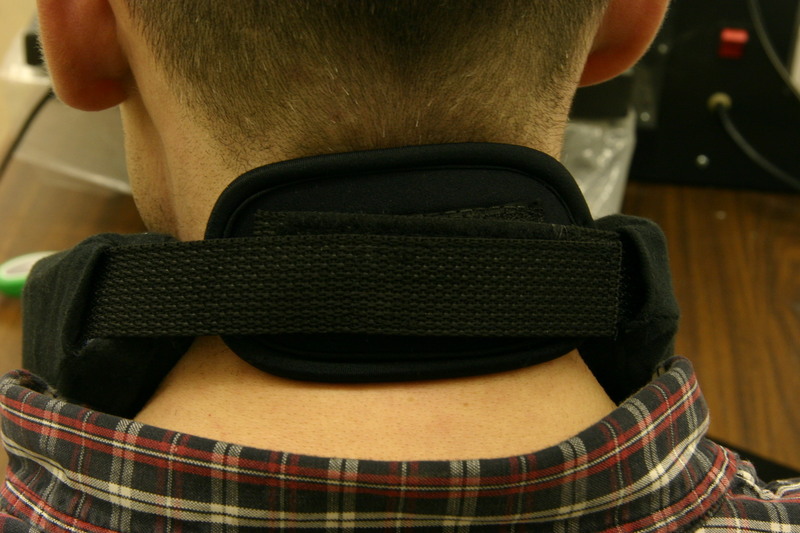 The shape of the Chin Support allows for distribution of support to neck muscles therefore the airway is not constricted. 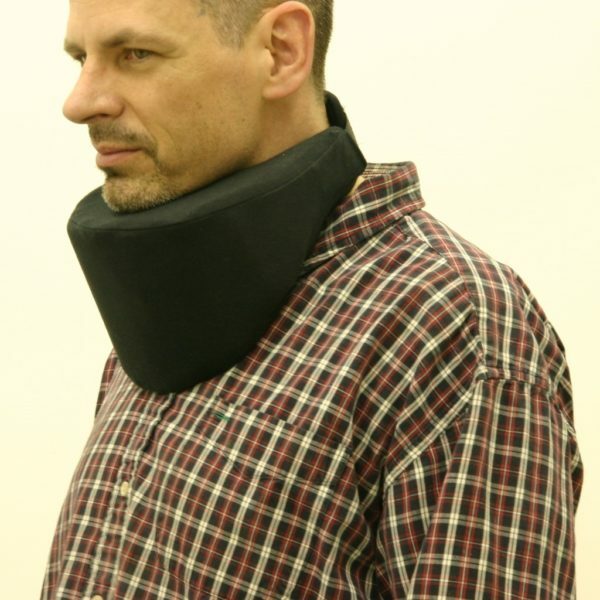 Ample room for breathing and swallowing makes this product comfortable, functional, and effective. 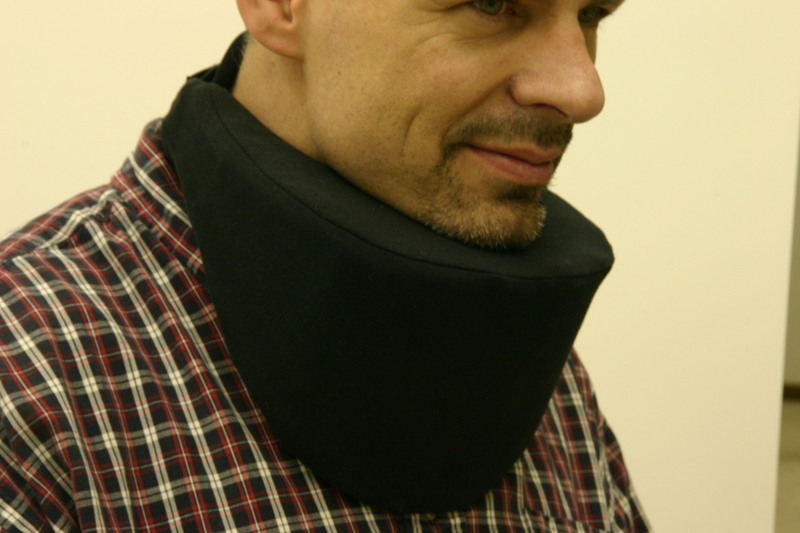 Chin Support comes with a removable cover for easy washing and maintenance. 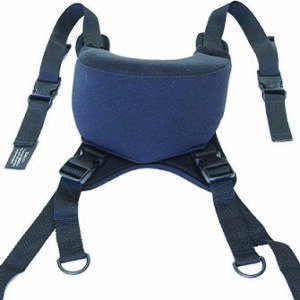 The straps of the chin support use velcro for quick removal and adjustment.